Mount Warner, a five hundred and fourteen foot mass of ancient rock that rises above the flat, fertile floodplain of North Hadley has had a long and storied history. 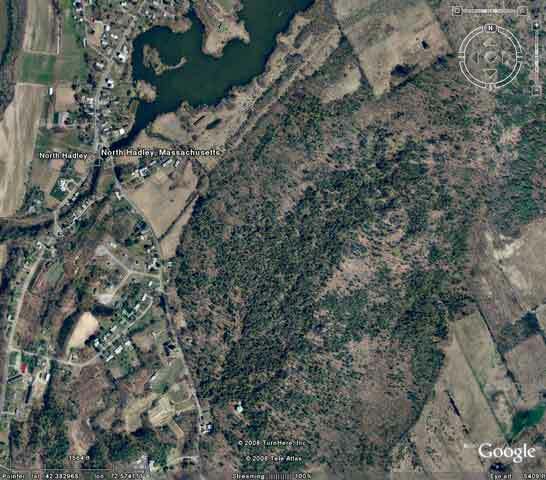 Situated between the Connecticut River to the west, North Hadley pond to the north, and the village of Plainville to the east, Mount Warner has long been recognized as a regionally significant landform. 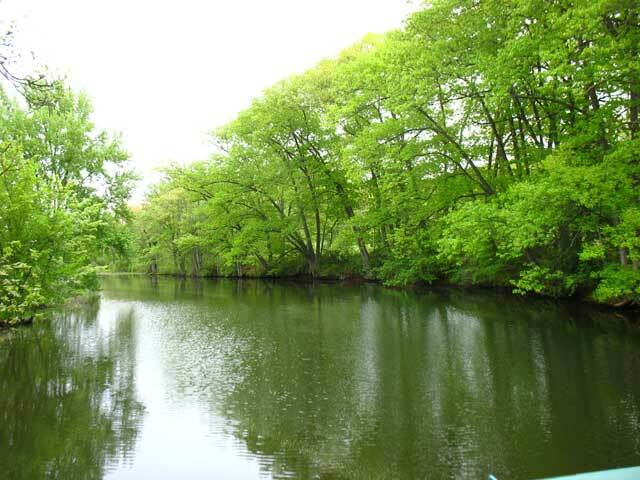 The peak, with more than half a mile of Mill River waterfront, provides an aquifer recharge area – an integral component to maintaining the purity of Hadley’s drinking water supply. The property is located off of Route 47 on Mt. Warner Road immediately after crossing the bridge over the North Hadley Pond dam. Much of the farmland is visible from the roadside and a gravel public access path stretching along the southern border of the farmland provides access to views of the pond, and a trail network leading towards Mount Warner. Archaeologists believe that mount Warner was actually an island amidst the Glacial Lake Hitchcock ten thousand years ago, and may contain evidences of occupation by Native Americans dating back more than six hundred years. 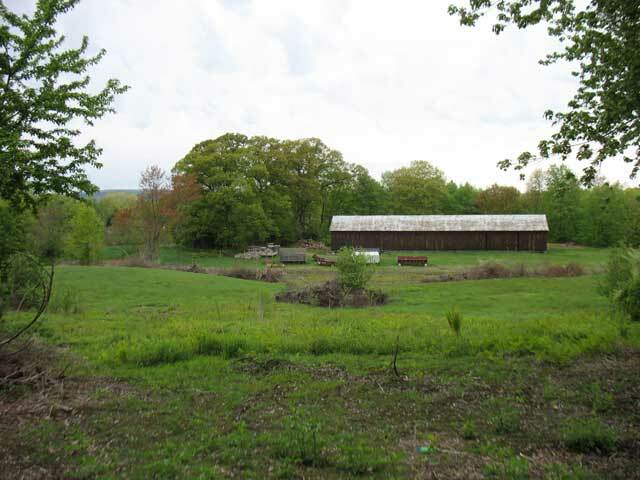 Nestled between the peak and the pond lies sixty acres containing a centuries-old working farmstead. Dating back to 1670’s when Hadley town expansion brought settlement to the area, the pond became the site of the Hopkins Corn Mill and farmers carved out land for themselves on the adjacent meadowlands. Considering the archeological, geological, and hydrological significance of the site, as well as the aesthetic and recreational value of the forested and open land, the area was under extreme pressure for development. Because of these important characteristics and the increasing depletion of open and forested spaces in the Hadley area, the protection of this land was deemed to be particularly significant. 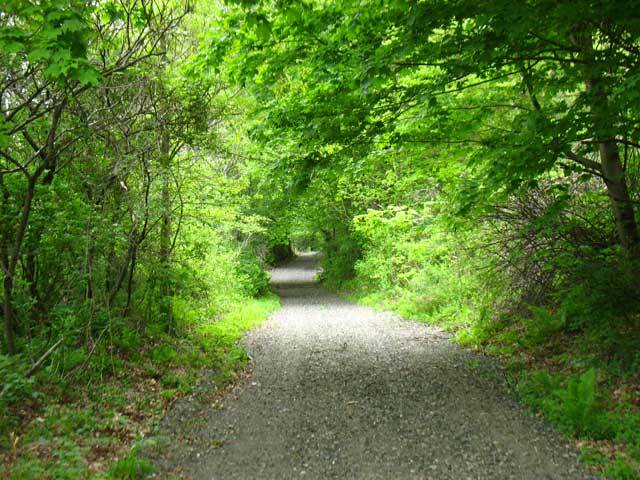 This was recognized by the Connecticut Valley Action Program, who included both the farmstead (now owned by the Agassiz family) and the forested mountainside (including the mount Warner peak) as a priority area for inclusion in the acquisition process of the program in the spring of 1985. In order to process the acquisition more quickly and efficiently, Action Program manager Terry Blunt requested the assistance of The Kestrel Trust, a non-profit land protection group based in Amherst. The Kestrel Trust responded by obtaining an option for the purchase of an agricultural preservation restriction on the sixty acres of farmland owned by Mr. Louis Agassiz and Mrs. Jessie Agassiz and months later an additional one hundred and fifty three acres of forested and open land southeast of the APR, also owned by the couple. Kestrel, now with an option on all 213 + acres of the Agassiz’s land with an outlay of $7,900, continued to work with state agencies to complete the process. 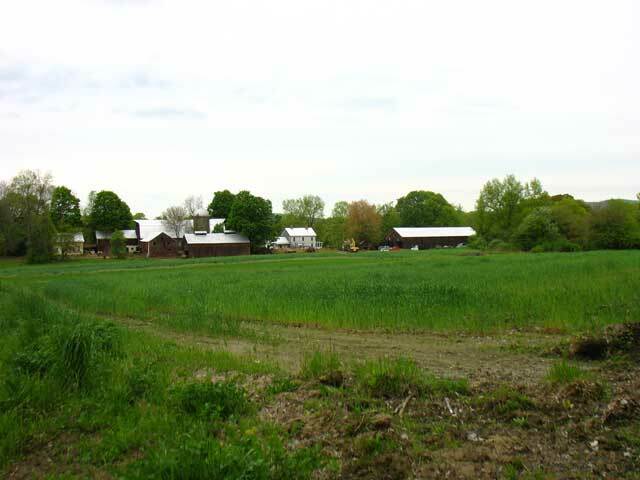 The purchase option for the farmland was transferred to the Massachusetts Department of Food and Agriculture after an appraisal on the entire 213 acre lot was conducted and the department provided the $44,000 in funds to purchase the APR while delineating it from the rest of the property. The APR was drafted and eventually signed in December 1985. Terry Blunt, Alexandra Dawson, Esq. (attorney specializing in planning and environmental law) and Kestrel Executive Director Alice Carlozzi continued to work in securing a conservation restriction on the rest of the property with the Massachusetts Department of Environmental Management (now the Division of Conservation & Recreation). Work securing the finances and completing the CR on the remaining 150 acres of land, including Mount Warner continued through the spring of 1986. The final steps were taken on June 13th, 1986 with the completion of the conservation restriction by the DEM and Kestrel. According to Alice Carlozzi, the mount Warner project was one of many conservation transactions in the surrounding area since Kestrel Trust’s formation fifteen years earlier. Ms. Carlozzi cited the cooperation of the Hadley selectmen and the conservation commission as well as the owners, Mr. and Mrs. Louis Agassiz, for the success of the project. 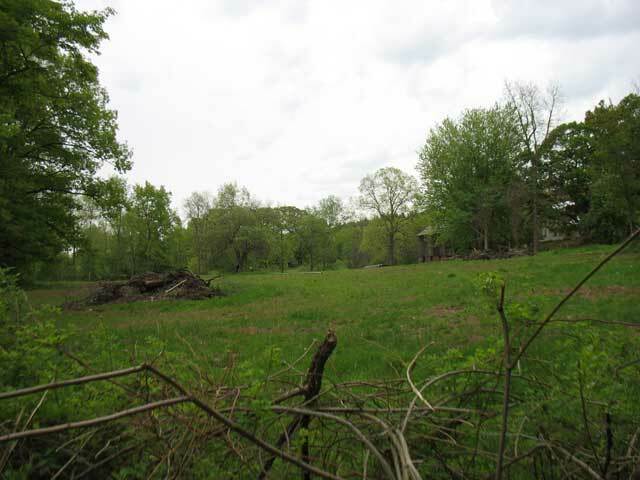 These two conservation restrictions permanently assures the open space character of the farm and mountain by prohibiting subdivisions and other development, while allowing the present owners to retain title for the farm and forest use. As a non-profit conservation organization, The Kestrel Trust is dependent on the contributions from individuals concerned about the environment. The Trust may be contacted at P.O. Box 1016, Amherst, MA, 01004, or by e-mail at info@kestreltrust.org. Multiple state, municipal, and private organizations are capable of working together to permanently protect land in western Massachusetts. Even rural land with high archeological, geological, and hydrological significance is still susceptible to the pressures of development. Conservation Restrictions (CRs) and Agricultural Preservation Restrictions (APRs) are both powerful tools for ensuring land is protected in perpetuity. With a start-to-finish period of 14 months on a 200+ acre property, land protection can be accomplished in a relatively fast and efficient manner. 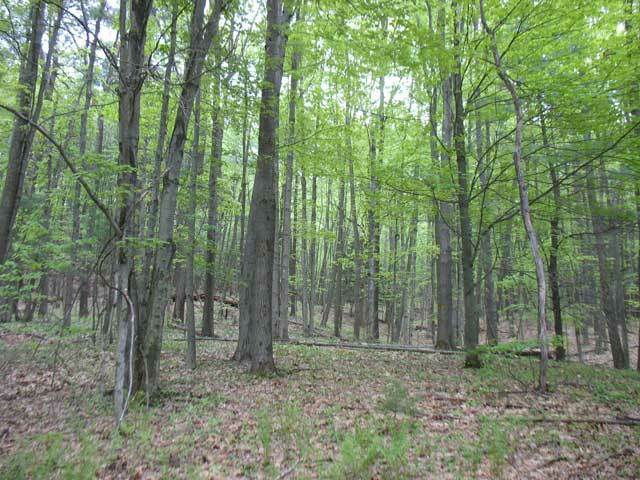 Mount Warner Agassiz property identified as a priority for land protection by Terry Blunt and the Connecticut Valley Action Program. 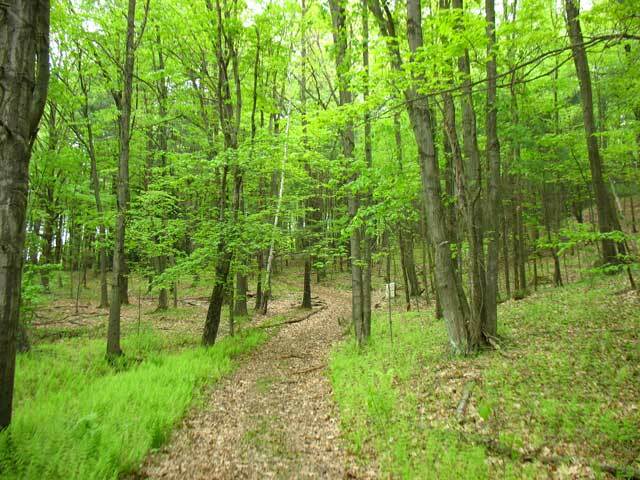 The Hampshire Conservation Commission fully endorses any efforts made to protect the Agassiz, Mount Warner property from development. Kestrel board of trustees votes to purchase option for purchase of an agricultural preservation restriction on the Agassiz farmland. 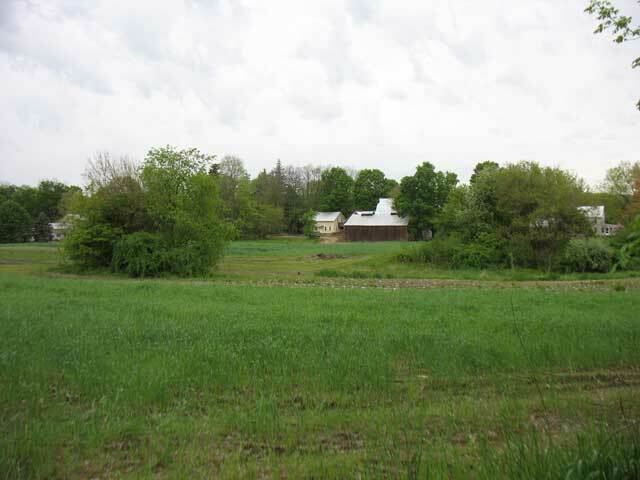 Kestrel works to secure the funds for purchasing the farmland with Massachusetts Department of Food and Agriculture, who orders an appraisal of entire property. Purchase option for APR transferred to Department of Food and Agriculture, land then acquired for the optioned price of $44,000. Kestrel retains “grantee” position for the APR. 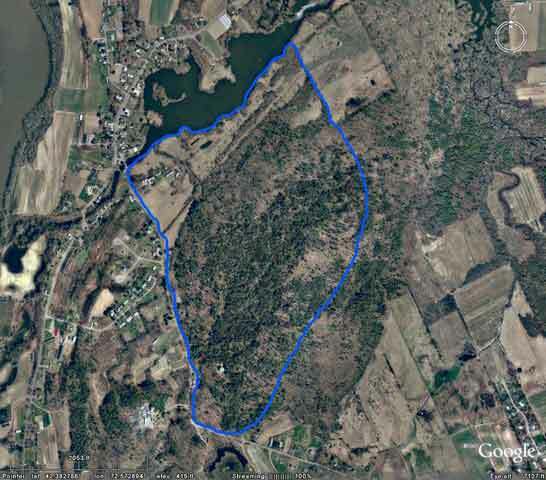 Kestrel purchases option on additional 150+ acres of forested and open land. Agassiz APR, granted by Jessie S. Agassiz to The Kestrel Trust, approved by Hadley Board of Selectmen and the Commonwealth of Massachusetts. 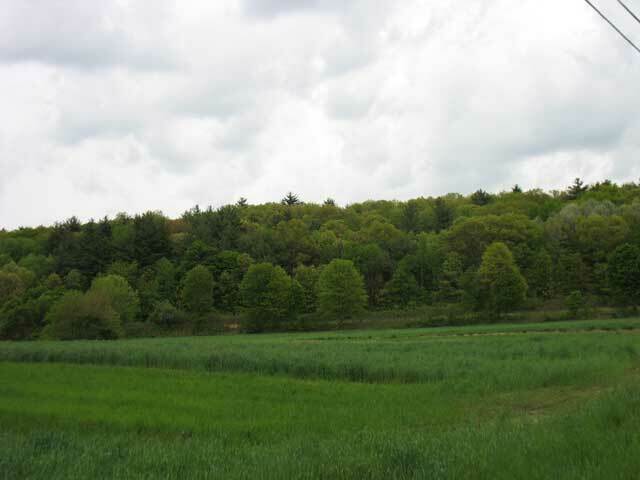 Kestrel works with Massachusetts Department of Environmental Management to secure a conservation restriction on the additional 150+ acres of the property. Acquisition process concludes when the final closing on the 150+ acre conservation restriction was held. A total of 213+ acres of agricultural, open, and forested land now protected forever through an APR and CR.